This is that time of the year when most of us are busy planning our New Year celebrations. Most of us are a li’l confused…we want to do something different…don’t want to do the regular clubbing…well it’s nothing wrong to be one of these. If you’re out of ideas to do something different, how about a foodie adventure this vacation? 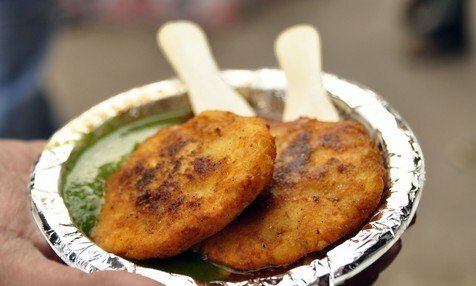 Delhi: Dilwalon ki Dilli is definitely the Food Capital of India. The city has so much to offer…from Momos at Chanakyapuri to Chaats, Chole Bature, Dahi Bhalla & Rajma Chawal at Chandani Chowk to yummyiest milkshakes I’ve ever had at Keventers in Connaught Place. One of my friends also insists that I try the Kheema Dosa at the canteen at Delhi School of Economics. How can a gastronomic journey in Delhi end without some butter chicken from Moti Mahal (this is exactly where the Butter Chicken madness started) and Delhi’s innovation Chicken Changezi from Al-Jawahar in Old Delhi? Want to go the fine-dining way? Well apart from these not-so-hidden gems, Delhi also has a plethora of fine-dining options like Nando’s, Pind Bhaluchi, Zaffran etc to every time favorites like McDonald’s, Burger King, Saravana Bhavan etc. Hyderabad: Spicy and full of flavor is how I will define Hyderabadi food. First thing anyone would think of when they hear ‘Hyderabadi Food’, it is ‘Biryani’. If you ask me for the best Biryanis I’ve had in the land of the Nizams, there’s no second thought but Paradise Biryani and Shahdab Biryani (in one of the lanes near Charminar). Much of the Hyderabadi cuisine is oriented around meat and rice: local biryani and Mirch ka salan (yes, chili curry!) which will not fail the spice- lover’s tongue. With all that spicy food you’ll definitely need a sweet escape. 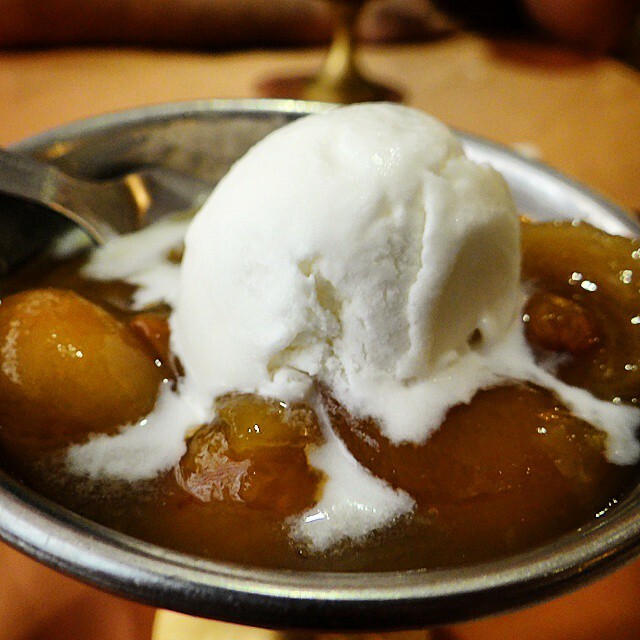 So when you’re at Paradise, have the Kubhani ka Meetha (Stewed apricots with Vanilla ice cream), also try the Fruit ‘n’ nut ice cream at Cream Stones. I enjoyed watching the folks at Cream Stones while they were making my ice cream. Hyderabad also has a variety of snack options. While you’re exploring Charminar, do check out the Bakeries just behind the monument. Try the Shirmal (saffron flavored traditional flatbread), Chicken Patties, famous Hyderabadi Burgers and fresh fruit juices & faloodas. Street food like Kheema Samosa, Tootak (spicy kheema in gram flour batter) are Hyderabad’s very own. 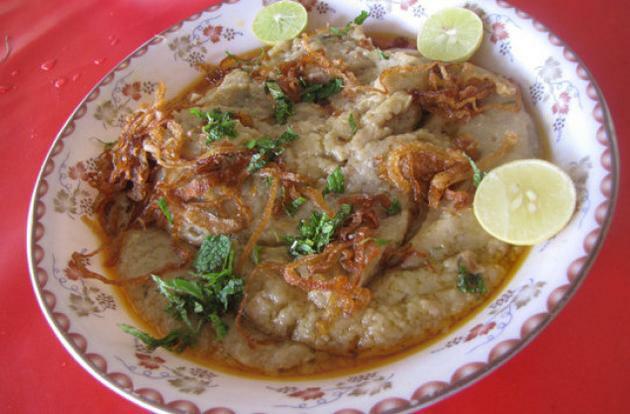 While Haleem is only prepared during special occasions/Eid or sometimes on Fridays, you must look out for any restaurants (check with the locals) serving Haleem – A Hyderabdi’s specialty. Kolkata: If sweets like Rasgullas and Sandesh is what comes to your mind on hearing Kolkata, then you have to definitely explore this city. Those who’ve been to Kolkata will offer a list you wouldn’t hear the end of. From the spicy jhaalmuri outside Menoka Cinema in Lake Temple Road to the puchkas at Kali Bari in Southern Avenue, Kolkata is an unexplored street food central of India. You must not miss the Talebhaja at Kalika Mukhorochak in Surya Sen Street (towards College Square) and Kolkata’s famous Kathi Rolls at Anamika Roll Center in Triangular Park, New Alipore. 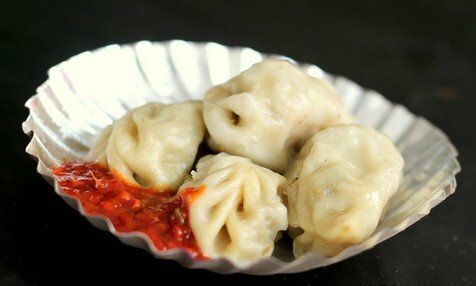 Relishing these fiery street food in this weather will definitely set your tongue & mood on fire. There is a lot of mach for meat lovers too. Go and try the Hilsa (fresh water fish) cooked in mustard gravy and the crunchy & flavorful Cutlet and Chop. 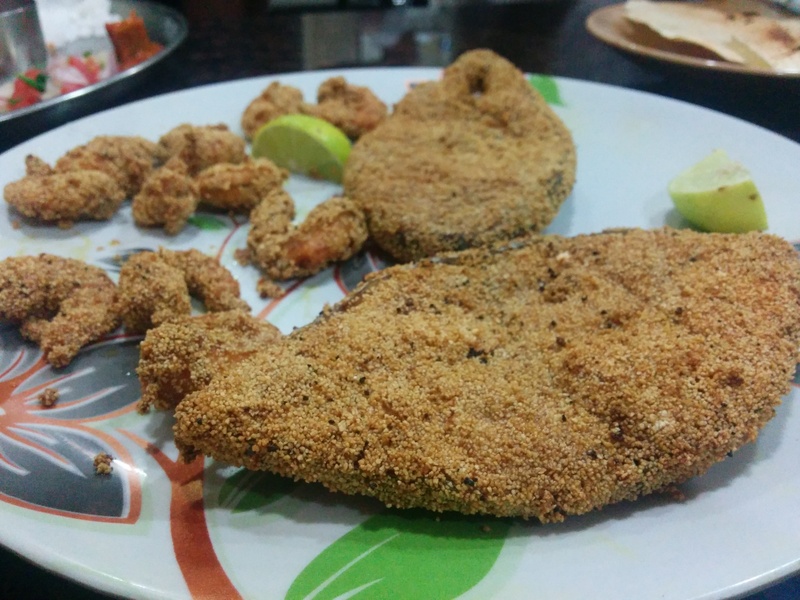 Available in mutton, chicken and fish, you can try Cutlet and Chops at Niranjan in Girish Park; as well as Kalika Mukhorochak in Surya Sen Street (towards College Square). Thanks to the Chinese inhabitants in Kolkata, there is also options like Chowmein or Chow which you should try, apart from the authentics that Kolkata offers. Goa: While I know this will be the last option to go to explore this New Year. But, Goa won’t disappoint foodies, and especially if you’re a seafood lover it won’t for sure. 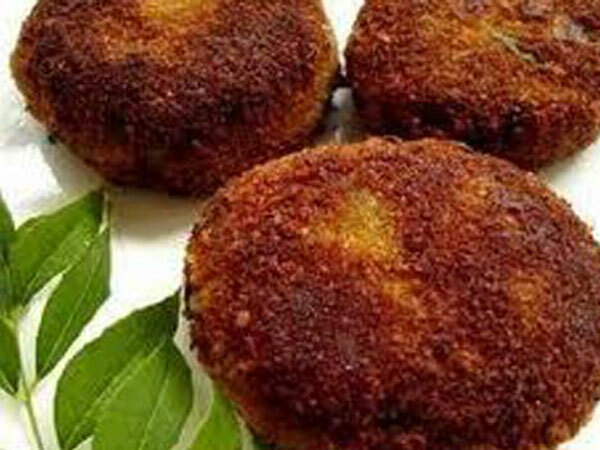 Goan cuisine, like the land itself, has many flavors and tastes with its vast treasure trove of culinary delicacies. What’s Goan food without authentic fish curry? You must try some lip-smacking Goan Fish Curry with steamed rice to start your Goan gastronomic journey, followed by a Goan Shack’s very own Prawns Butter Garlic. This with a chilled bottle of King’s Beer does wonders. Goan food has many similarities with Portuguese food and this is mainly because of Portuguese inhabitants who lived there for almost 450 years. 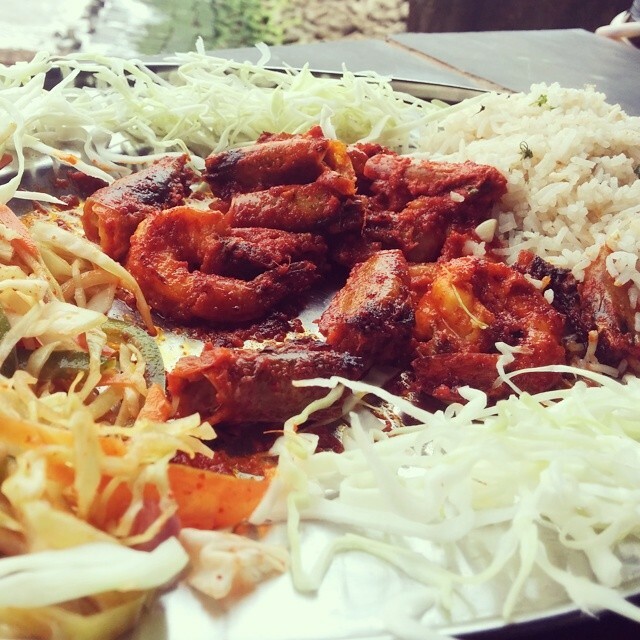 Having said this, from Fish Recheado (fish infused with a tangy recheado sauce) to the Pork Vindaloo (perhaps the most sensational and memorable Goan dish) to some Chicken Xacuti (spice infused soft chicken chunks) is a must try. 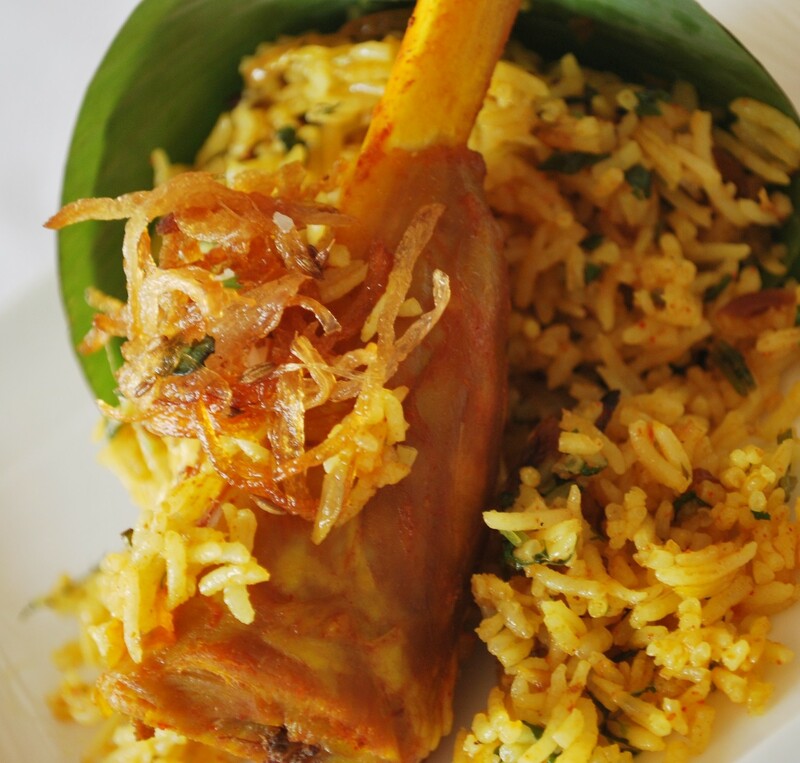 These are the dishes that the Goan’s have clinched to since the time the Portuguese have left. 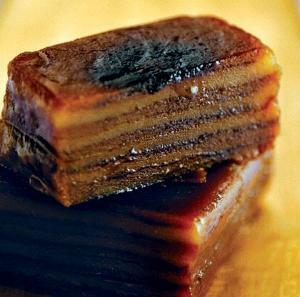 Do not forget the local sweet Bebinca, made from layered pancakes and sweetened coconut milk. 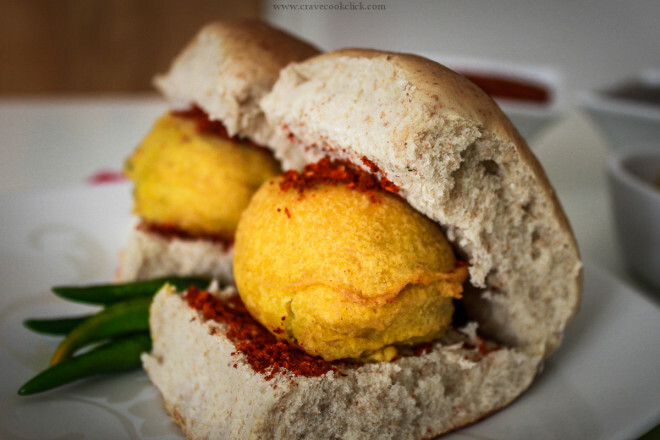 Mumbai: Mumbai deserves full credit for making the tasty, stomach filling, yet cheap vadapav a staple. Just as it suits the office goers, here is a grub that can be had in a hurry, and yet is filling and nutritious. Street food is most popular in Mumbai, including Panipuri, Bhelpuri, and Dabeli and South Indian dishes. The city of dreams- Mumbai is definitely a dream come true for so many foodies. From international favorites like Burger King, Starbucks, McDonald’s etc to every possible international cuisine (Korean, Japanese, European, Continental, Singaporean etc) to local city gems like Goa Bhavan Cantene (Juhu), Canon Pav Bhaji (Churchgate) to a very old Irani café, the city has it all. If you’re visiting Mumbai, you must try the Pav Bhaji at Canon, visit an Irani café like the Stadium (Churchgate) or Kyani’s where you must try their Chicken Omlette and Irani Chai. 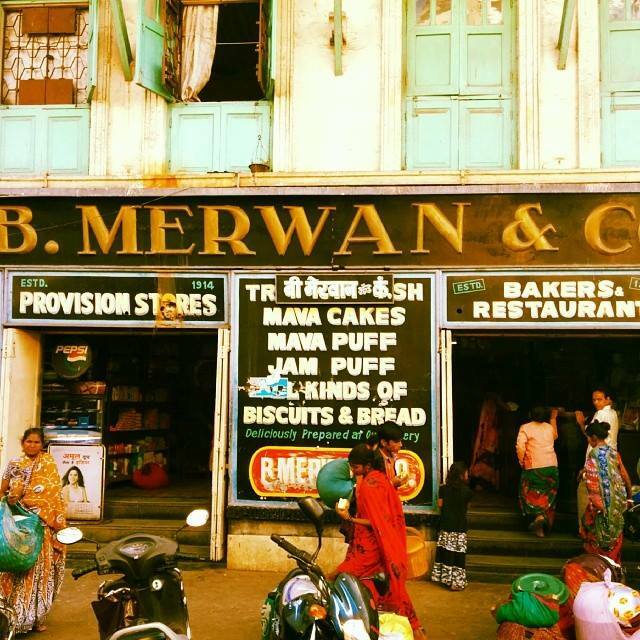 Fancy an Irani Chai at this 100-year-old Irani Cafe? If you’re a seafood lover, apart from the Mahesh Lunch Home and Gazalee that most of the folks would recommend, you should go try the hidden gems like Goa Bhavan Cantene (Juhu) (takes you to the beaches of Goa), Highway Gomantak in Bandra (Don’t you dare miss their Kharwas), Hotel Grant House (Crawford Market) or just a seafood experience of your life at Jai Jawan (Bandra). 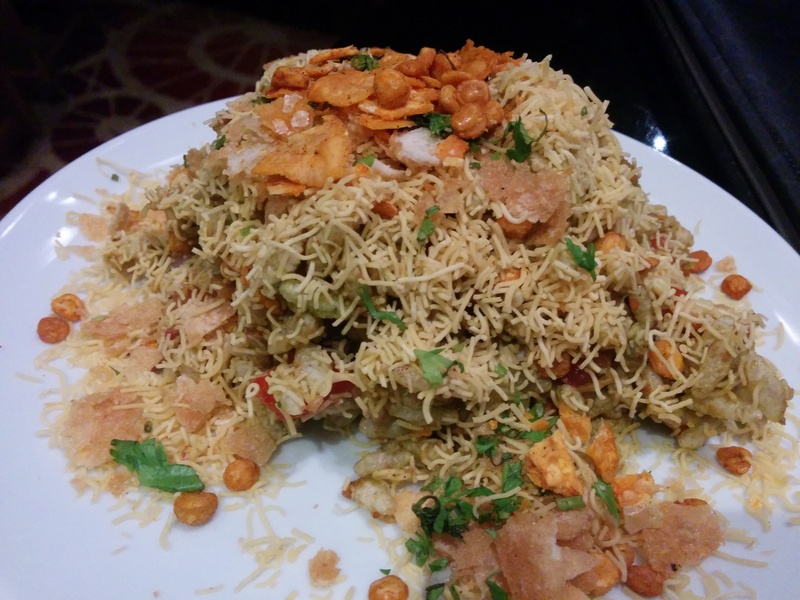 Don’t forget to have the various chaat options (Paani Puri, Bhel Puri, Sev Puri etc.) that you’ll find in Juhu Beach, Chowpatty or any bylanes of Mumbai. I don’t think I can do justice by just singling out a few towns in India as serving the best food. This is an impossible task. Every small town in India has a share of native and exotic recipes to tickle our taste buds. Now go on, and hog. 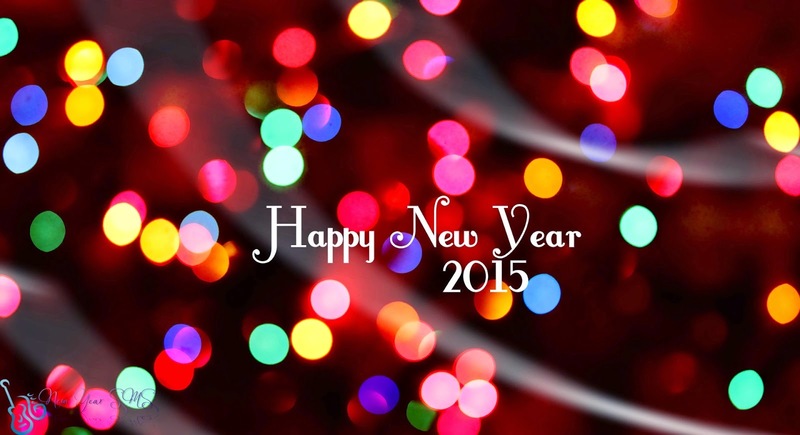 Wish you all a supper successful New Year & Happy eating!